For three months the only books I wanted to read were of the solo-trek / mission-gone-awry variety. I read Wild (Cheryl Strayed), Endurance (Alfred Lansing) and In the Heart of the Sea: The Tragedy of the Whaleship Essex (Nathaniel Philbrick) in such a short span and started collecting so many facts that I become super annoying to be around. I went to see the movie adaption of Tracks: A Woman's Solo Trek Across 1700 Miles of Australian Outback and I remember loving the line “I’d like to think an ordinary person is capable of anything,” but then my friend Stefan reminded me that I wouldn’t be able to cross my apartment in Ontario summer heat let alone cross a desert alone. So I decided to play it safe and put the book on my Christmas list. 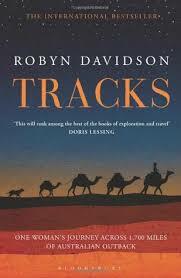 Tracks can be split in half, it begins with Robyn Davidson describing the two years she spent getting ready for her trip, from working at a bar to save money to purchasing camels and trying to train them. The other half of the book deals with the trip itself. Honestly, both sections are pretty interesting. The first half really gives you an idea of what Australia was like in the 1970s – specifically how they treated the aboriginal groups. This is where we start to see how strongly Davidson identifies as a feminist. 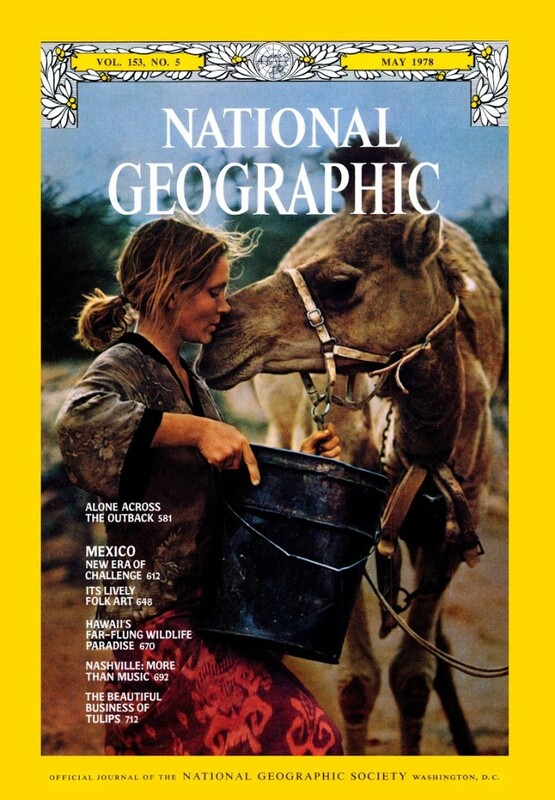 It’s also where I learned more about camels than I ever thought I would know in my entire life. The book is very well written, especially for someone who never considered herself a writer. 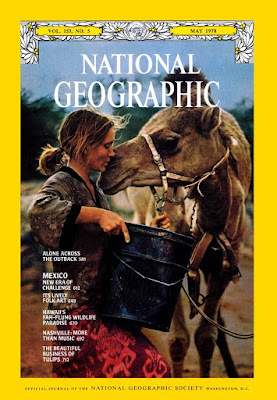 In the postscript (written 30 years after her trip) Davidson talks a lot about why she took this trip. When asked “why?” she says “a more pertinent question might be, why is it that more people don’t attempt to escape the limitations imposed upon them?” This explanation is hammered home throughout her book. You can tell how furious it makes her that women often don’t try such things because of the fear of being “a woman all alone.” For some, this sort of anger that permeates the book may turn people off of Tracks, but I think it is important to understand her mindset, especially as it is very important to the nature of her trip. Tracks is 272 pages long. In the middle of the book are some of the photographs taken by Rick Smolan from National Geographic (the trip was sponsored in part by the magazine). As for the postscript, I always hesitate reading them because I find it’s usually just the author defending themselves after years of having their book criticized. Davidson definitely takes a defensive tone and even expresses some annoyance at how the book, and eventual film adaption, has destroyed her own memories of her voyage. Overall, this book was incredibly interesting to read. 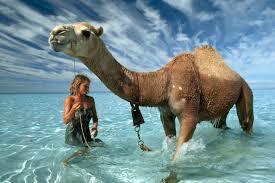 You learn a lot about Australian deserts and camels, and just writing this review makes me want to re-read it. 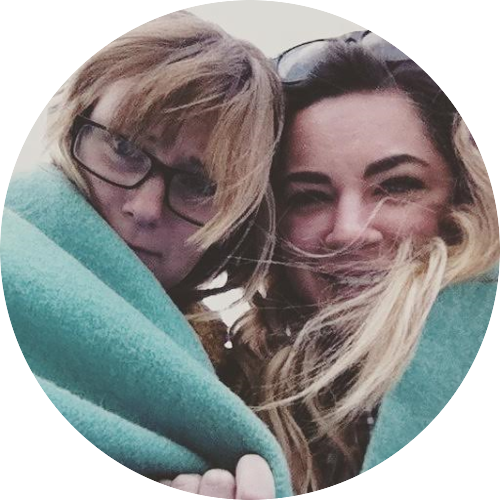 Davidson is a fascinating person and the incredible journey she took when she was only 22 years old will make you wish you had half the guts she did.